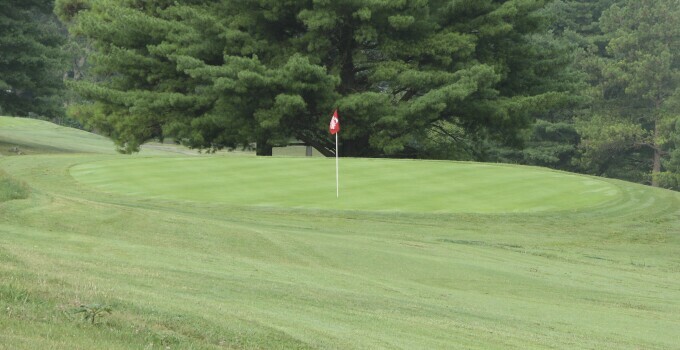 Known as Knoxville’s first public golf course, Whittle Springs Golf Course has the title “first” near its name once again after readers of the Knoxville News selected the track as the best public golf course in East Tennessee. The course has an illustrious past dating back 75 years when it first hosted the Knoxville City Amateur Championship, a prestigious event that Whittle Springs continues to host. Once a part of a well-known resort, which included a grand hotel and swimming pool, the course was known to host various events attracting the likes of Ben Hogan, Byron Nelson, and Dow Finsterwald. Aiding in Whittle Springs being selected as the top municipal course in Knoxville are the 18 new Champion Bermuda putting surfaces, which replaced the bentgrass greens in 2014. Used on more than 550 courses in 16 states, Champion Bermuda presents Whittle Springs golfers with consistently smooth putting surfaces.